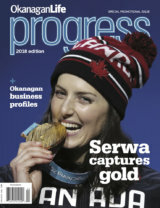 More than three decades ago, JC Bradley Jewellers opened its doors in the Village Green Mall in Vernon. A young ambitious graduate jeweller and gemologist Richard Pierson built a team and began to forge the independent jewellers we see today. With the hard work of dedicated long-term employees and the support of amazing clientele, the business grew stronger and has become a small and humble cornerstone of the community. 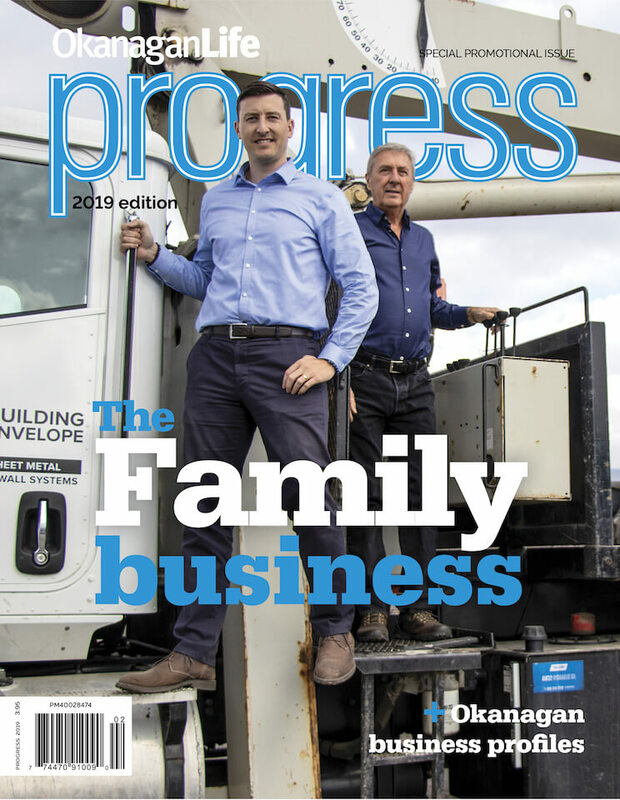 The locally-owned family business has Richard and daughter Chantelle as the driving forces in the front and back-end of this award-winning company. Voted Best Jeweller in the North Okanagan many times, JC Bradley has also been named #1 Jeweller in BC twice and #1 in Western Canada by the Canadian Jewellers Buying Group. As the years passed and mall managers and owners came and went, Richard felt the sense of community and the good neighbour feel fade away. After 32 years, the time to renew the mall lease came up and the he knew it was time for a change. They searched and found the former Bank of Montreal on the corner of 30th Avenue and Highway 97, a building that had sat empty and somewhat derelict for many years. Thanks to the renovations, the elegant building began to regain its lustre and has become one of the most attractive commercial buildings in the valley. Richard seized the opportunity to build the new store, one that reflected the JC Bradley vision and met the needs of clients. “We’ve opened the doors to what we are told by many is one of the nicest most comfortable jewellery stores in the country,” he says. “We’ve grown from 1,070 sq. ft. in a mall to 3,600 sq. ft. in an amazing location and we have taken the business to new heights in technology, exceptional and diverse products and world-class brands.